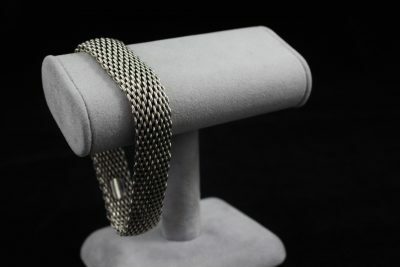 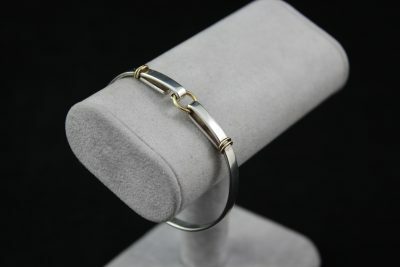 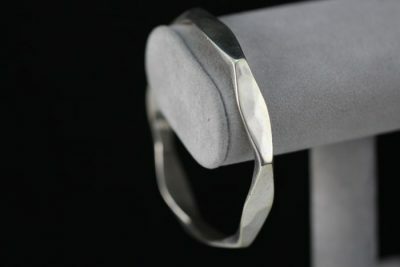 Add a classic piece to your jewelry collection with this Tiffany & Co 1837 Collection cuff bracelet! 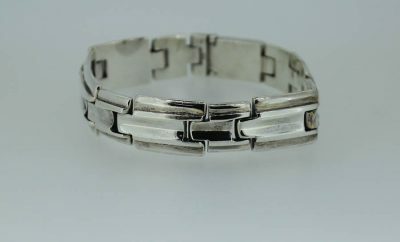 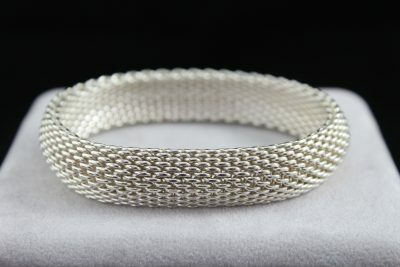 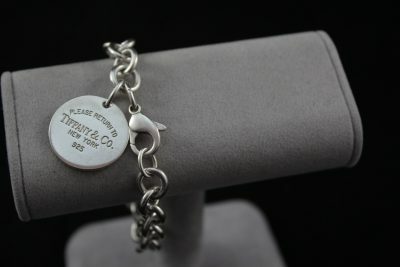 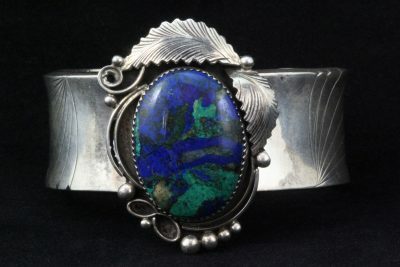 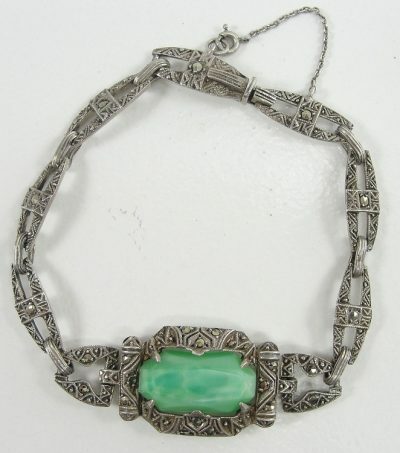 It is made of sterling silver and features the stamps of “925 T&CO 1837” on the front of the simple, plain cuff. 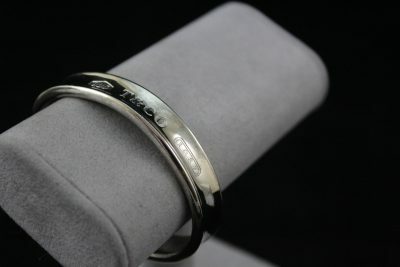 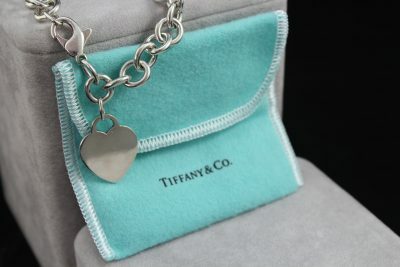 On the inside, it is stamped “2001 Tiffany & Co 925”. 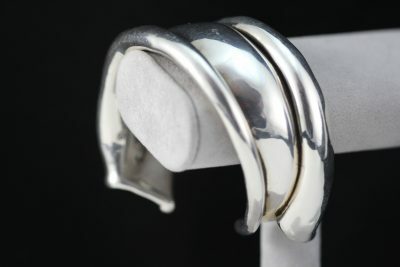 It is in great condition with extremely minor scuffing due to previous use. 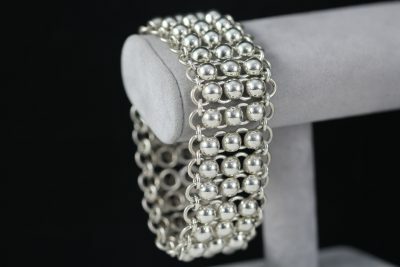 This Judith Ripka sterling silver accent diamonique cz hinged cuff bracelet measures approximately 7 1/4” long. 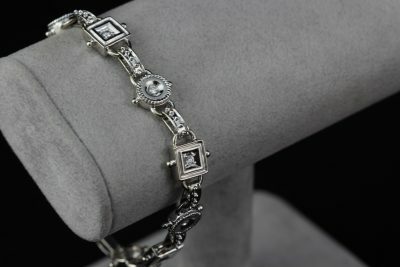 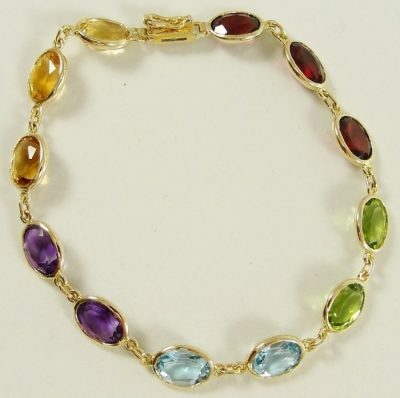 The bracelet is marked: JUDITH RIPKA 925 CZ THAILAND.